Every day spent at DISNEYLAND is always better than a day spent anywhere else. A day in Walt Disney's Magic Kingdom that stands out from the others must be pretty amazing and I was lucky to have one of those days- it was the day I had breakfast at Disneyland's private restaurant, Club 33! As if that wasn't special enough, it was also the day I met a Disney Legend- Marty Sklar. The morning would have been special even if it had ended after the exclusive breakfast at Club 33. That day, however, we were also treated to special discussions led by three Disney Legends, one of whom was Marty Sklar, who had been at DISNEYLAND from day one and worked closely with Walt Disney. We were literally surrounded by the fruits of Marty's labor. While happy families entered the Magic Kingdom, excited about their special day, Marty regaled us with stories about the projects he had worked on and his working relationship with Walt Disney. After our tour, we went to the Disneyana Store for a private reception. It was there that I nervously approached Mr. Sklar to tell him how much his work has meant to me over the years. (Being raised right, I called him Mr. Sklar, though he quickly asked me to call him Marty.) To cap off our discussion, he insisted that I pose for a picture with him and our brief discussion was recorded for posterity. Even if the picture hadn't been taken, I still would have remembered that moment forever. Marty lived a life that most of us dream of; helping his boss Walt Disney make his dreams come true. Long after Mr. Disney left us, Marty made sure that the new generations of Imagineers and Disneylanders continued to keep Walt's dream alive and vibrant. 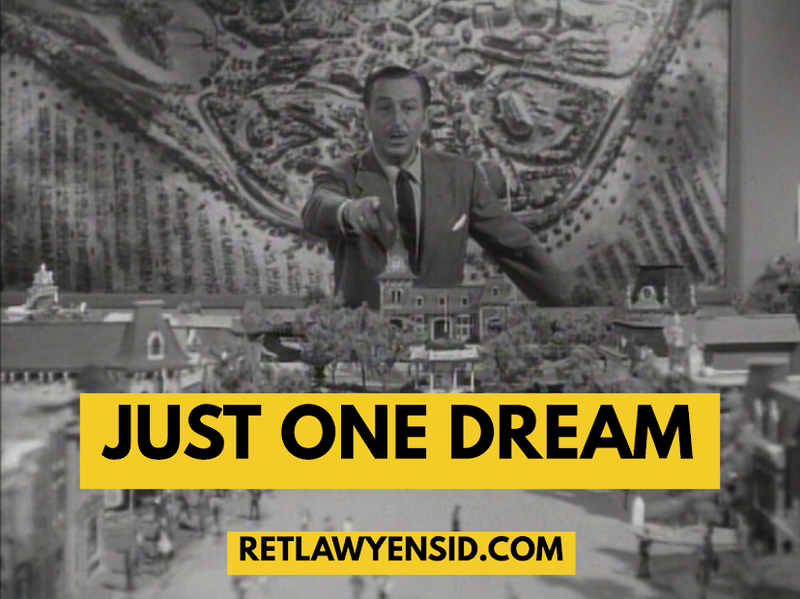 That millions of people still visit Walt Disney's Magic Kingdom each year is a testament to Marty's success. Thank you, Mr. Sklar for making a wonderful day even more magical and for the countless wonderful memories your work has created for me over the years. I'm certain that you're having a happy reunion with Walt Disney right now, filling him in on how his dream is still alive. Rest In Peace, Marty.